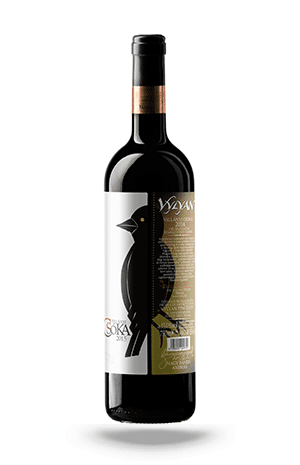 Vylyan Cabernet Sauvignon 2015 - Directly from the winery! 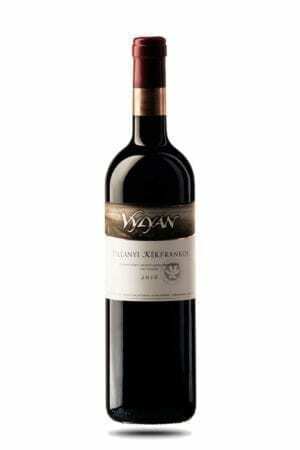 Harmonious, rich wine with varietal character marked further by the terroir of Villány. 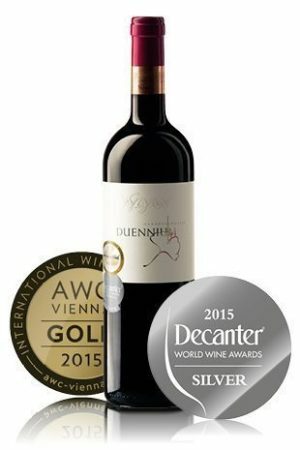 Cabernet Sauvignon is a real ‘world traveller’, who has seen a lot and knows a lot. It frequently comes into and goes out of fashion, but this does not bother the sauvignon. Ripe fruits of mulberry, prune, and blackcurrant with spices of cocoa, aniseed and tobacco unfold in its warm scent. The sip is round and the tannins nicely blend in the sturdy structure. This balanced combination leaves its mark in the long lasting finish, as well. Good choice with beef stews and roasts, feels gratifying during heavy meals. We had some excellent months with a very high number of sunshine hours and cumulative heat, as well as a couple of record-high temperatures. But the grapes were not frightened, and the weather remained dry and warm till mid-October. The harvest of 2015 began on 1 September, we received grapes with good proportions and balance, as well as a fine nutrient content. 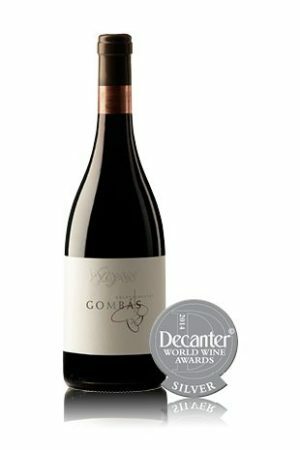 The wines made have livelier acidity, feel vivid and crispy, with powerful fruity notes. The fermentation and maceration was slow and evenly balanced. The whole period for the two parts lasted 21–29 days at 26–28 °C temperature. The malolactic fermentation and maturation took place in 225 litre Hungarian oak barrels of mixed age (30 % new, 20 % one year old and 50 % older). The wine was bottled after 17 months of ageing.